Janine has been a qualified therapist for 17 years and a therapy tutor for over 12 years. Starting her career on board luxury cruise ships, she has continued to work and teach in the industry. 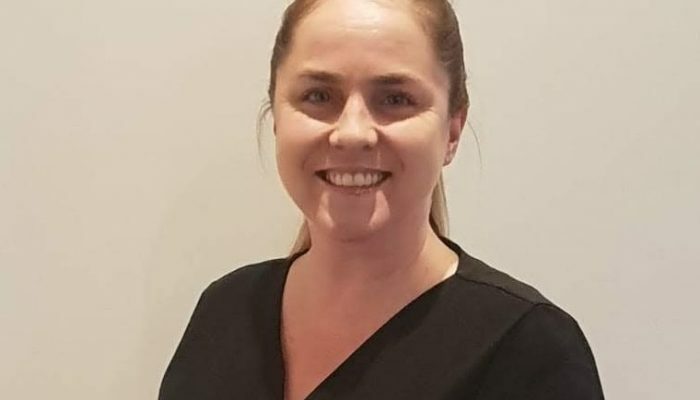 Janine also uses her massage skills to treat those living with MS at a clinic in Manchester, as well as working at a chiropractic clinic. Janine specialises in Thai Yoga Massage, Reflexology, Remedial and corrective massages.